Beyond Boarding helped launch a land based education program in Iskut in the Fall of 2017. The program comprised of overnight trekking, canoeing and camping trips that facilitated intergenerational interactions for activists and youth (aged 8-14). The location of the trips was premised on bringing youth to “at risk” areas of their territory. 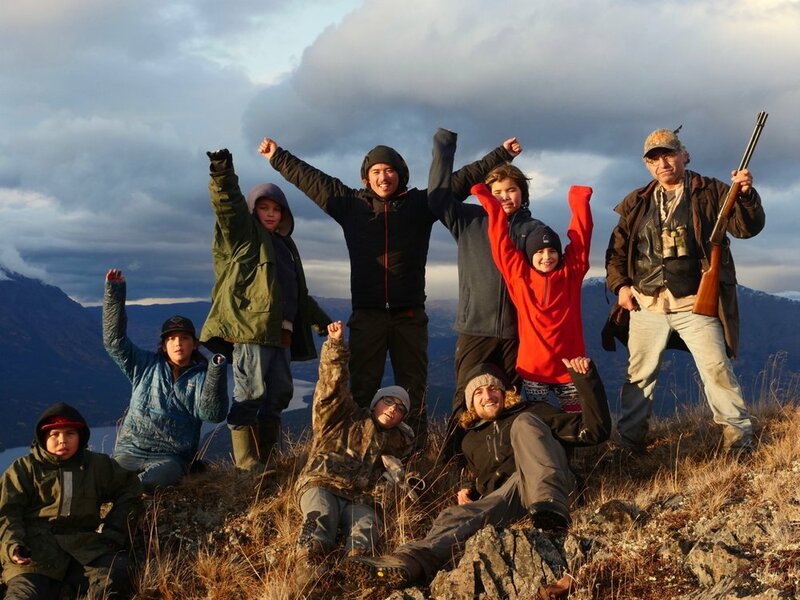 The program helped youth become active and build connection to the natural landscapes around them, while also inspiring stewardship in protecting the land, air, water and animals. It's been a huge honour to present in over 50 universities, elementary schools & high schools over the past 7 years. As extreme sport athletes, our stories are filled with adventure and we use this platform to speak out about issues that matter. In addition to presentations in schools we've had the privilege of speaking at various conferences & events including; The Blue Dot Tour, VIMFF, Vancouver's Greenest City, PowerShift Edmonton, StarFish Canada, Washington Earth Day Parade, Etc. Beyond Boarding helped facilitate 2 different youth programs at Lelu Island. During the fall of 2017, elders and youth from Iskut got to experience the Gitwilgyoots Pole raising on Lelu, bringing together communities from the headwaters to the estuary of the mighty Skeena River. 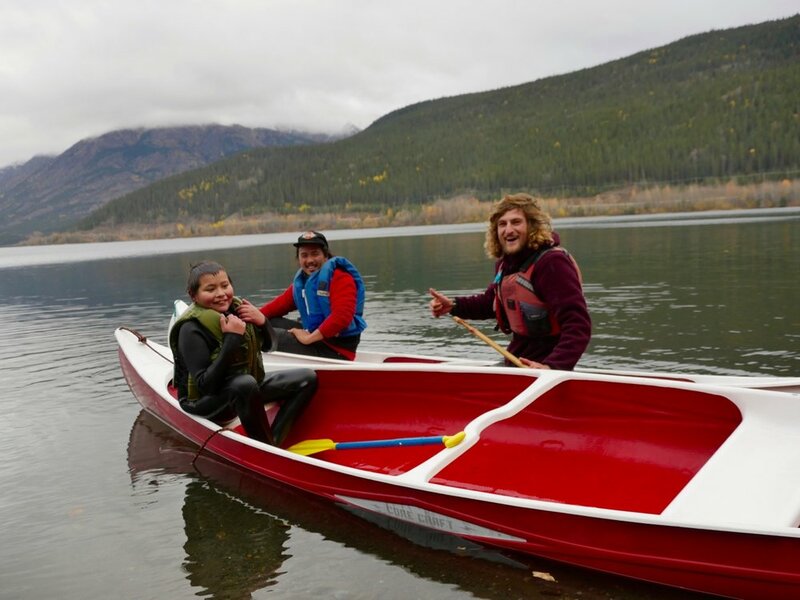 With a lifetime on the water and youth guiding, Beyond Boarding's Jasper Snow Rosen brought these skills into a three day overnight paddle trip with youth on Edontenajon Lake. The skills included; water rescues, paddling techniques & wilderness skills. This 6 week project brought together Kingcome summer students, elders and community members to paint and film over 30 years of resistance stories to Fish Farms.